Home » Blog » Why Should You Use Power Dialing? Why Should You Use Power Dialing? Which leads to increased profits! Power dialing hands you more control of the dialer compared to a predictive dialer. You select the speed the dialer runs at, or how many channels to dial per agent. A predictive dialer takes away your control by using an algorithm to determine the dialing speed. Using a power dialer helps you take the power back into your own hands. When an agent connects to a live call, the dialer shuts off and stops dialing. This ensures you abandon as few calls as possible and keeps abandonment rates low. When should you use power dialing? Your agents dialed a hundred-thousand leads list day after day. Now it’s whittled down to only warm, qualified prospects. But the list is still too large to preview dial the entire thing. You’ve spent plenty of time and money to qualify those leads so don’t waste them. This is where a power dialer comes in. The resulting list is still large enough to warrant auto-dialing. It's also warm enough to require more attention than a predictive dialer. Using a power dialer helps you reach these leads in a quick, efficient manner without missing any prospects. The system handles your data and dialing while giving you control over speed and precision. 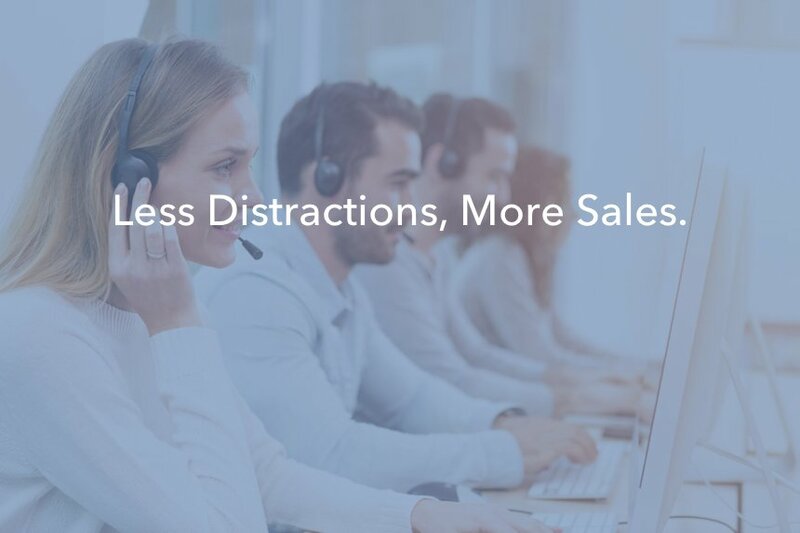 Since the dialer stops during live phone calls, your agents won’t abandon good calls. If you find the dialer is dialing too fast simply slow the settings down. How can you find a power dialer? Signing up with a software like CallTools.com provides access to all three dialing modes: preview, power, and predictive. Each mode is beneficial in certain situations. Having access to each prepares you for all your dialing needs. 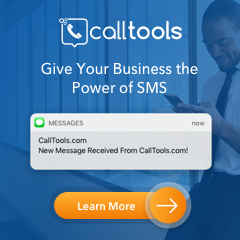 Learn more about the all-encompassing dialing solution offered by CallTools.com.